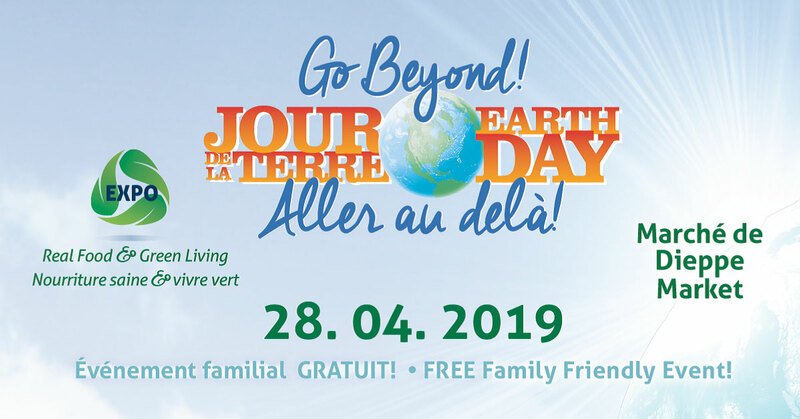 Head to the Dieppe Market this Sunday for LOTS of festivities & activities for the entire family, while having fun & learning about being more eco-friendly & going green with Go Beyond Earth Day 2019! Projects that is perfect for your volunteer time! Local real food & green living companies!